As a child I always enjoyed any kind of physical activity whether it was PE at school, badminton classes, Basingstoke Athletics club to family walking holidays and being out on my bike with friends. Academically though Science was my passion and gaining a degree in Marine Biology back in 2000 this was the path I followed for the next 15 years. During that time I was an active member of gyms and a local running group in Portsmouth. When I moved to Fareham I came across Body Blast Bootcamp waiting to start a session down at Bath Lane Recreation Ground. I enquired and soon found myself signed up for a session – I never looked back. After 6 months, fitness was becoming a serious pastime for me so much so that I decided I didn’t want to work in a lab, sitting down at a microscope day after day (not doing my posture any favours). So in September 2014 I started my Personal Training Diploma alongside my day job and the family. Less than 2 years later I was qualified and started covering Bootcamp sessions, quit my job and started working in a gym and gaining personal training experience and teaching classes. I love seeing clients get results, it’s what I joined the industry to do. I want as many people as possible to feel the benefits of exercise like I do and know that it can be fun. I constantly strive to challenge myself taking part in various events from road races to obstacle courses. As a busy working mum I understand how today’s pressures of life mean time is limited and exercise can take a back seat but with the right support, physical activity can become a part of your routine improving your general health and wellbeing. I grew up in Yorkshire and come from a very normal working class family. I have always been in employment since leaving school at the age of 15years old but sadly in the wrong working environment of the textile industry then working for Morrisons supermarket in the logistics sector. It wasn’t until my late twenties I found the love for fitness. 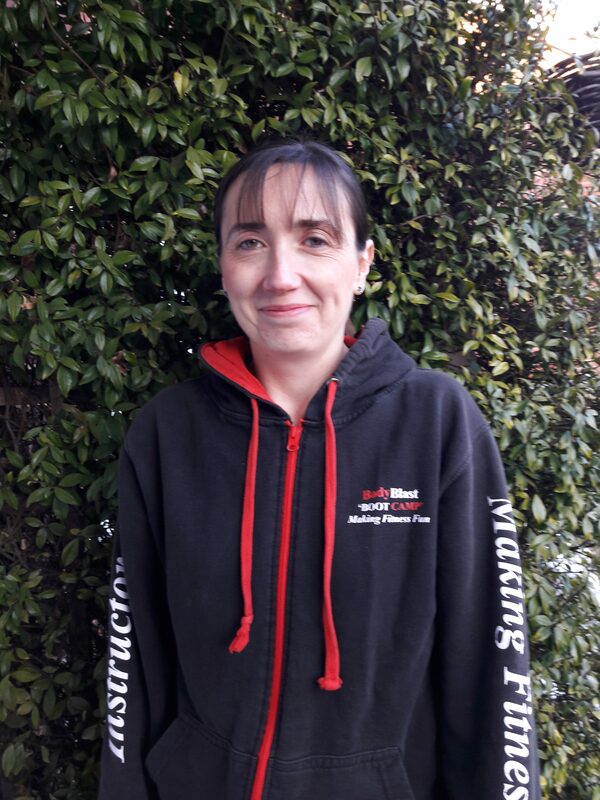 I qualified as a fitness instructor and went on to shadow a Personal trainer at the Wakefield-based Fitness First however whilst doing that I still wanted to do something different. I joined a local running club near where I lived in Rothwell, Leeds. The love for this new found sport grew and I decided to qualify for the role of assistant run coach and then as a coach registered with UK Athletic. 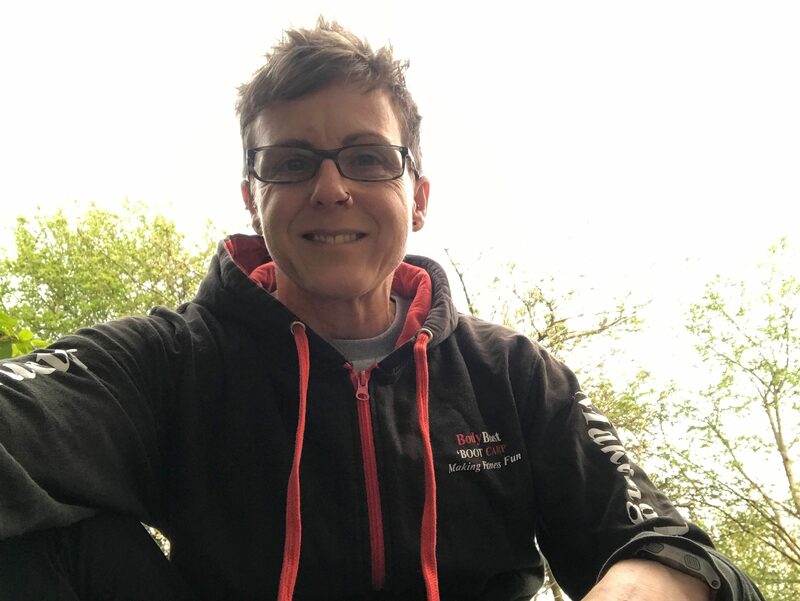 I moved to Fareham in 2015 and since then I have achieved the qualification of British Triathlon coach and set up my own run coaching business called White Rose Coaching Service, I call it that because the White Rose represents the County of Yorkshire. I personally pride myself on being professional but not overly serious. I am very hard working and enjoy strength and conditioning training which I believe goes hand in hand with Bootcamp. I get the satisfaction of watching the clients who attend bootcamp very week come rain or shine to achieve their goals through their own personal commitment and determination.